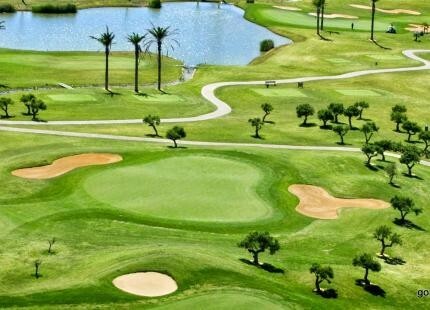 Villa Nueva Golf Resort, designed by Aymerich Consulting, is located in Puerto Real and offers an 18-hole, Par 72, golf course that will delight even the most demanding golfer. 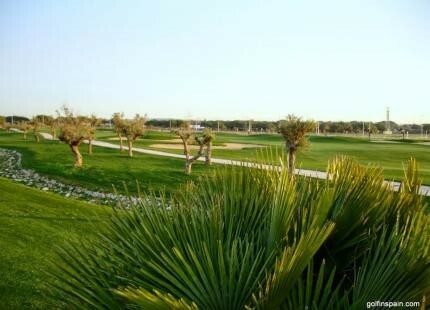 This beautifully designed course, set in peerless surroundings, will become a benchmark among golfers. 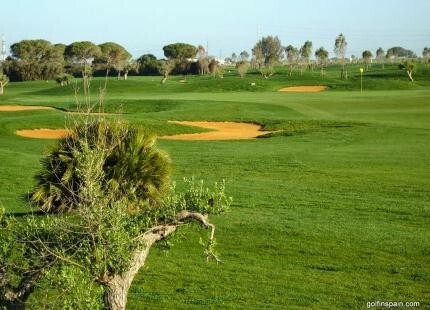 It is a typical links course that boasts wide fairways and fast, smooth greens. With gentle slopes and dog legs, the course provides a challenge for all standards of golfer. Breathtaking views of the coastline are available from many of the tees and fairways.